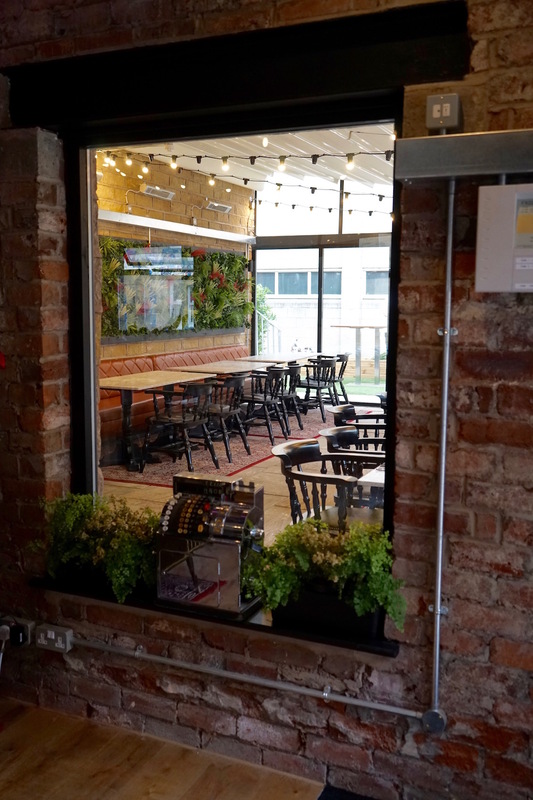 Based in Manchester Ferndale Joinery Ltd are experienced suppliers of bars, back fittings and counters to the leisure and commercial sector. 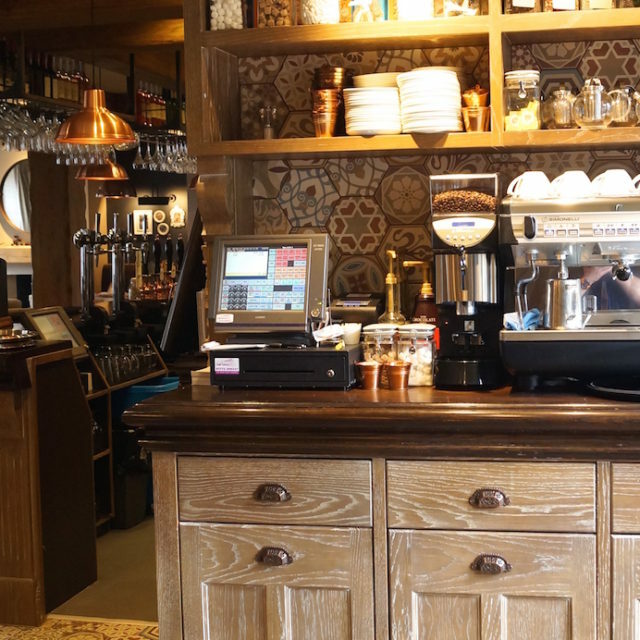 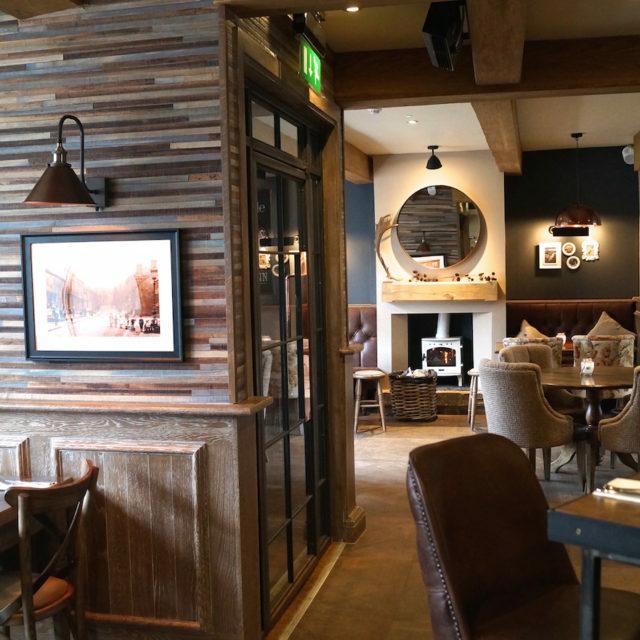 We have supplied both traditional and contemporary bar designs for pubs, restaurants and hotels as well as more practical items such as reception counters for offices, leisure centres and hotels. 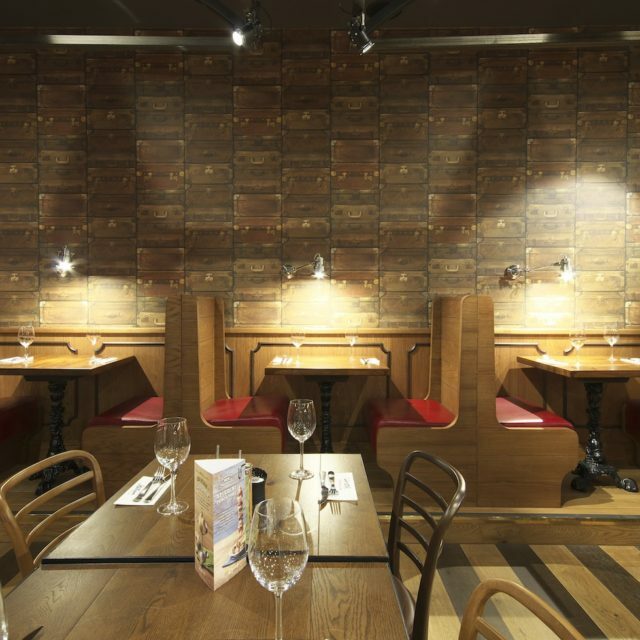 We offer bespoke joinery and can create bars and counters in any shape or size to suit any requirements you may have. 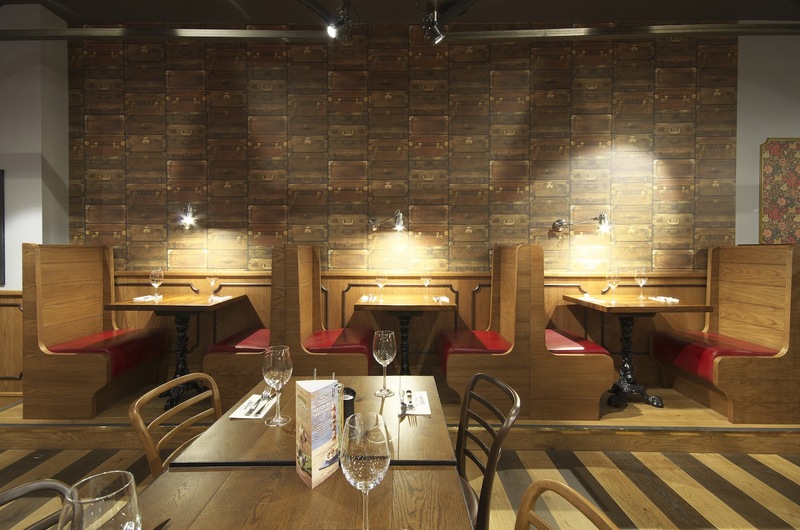 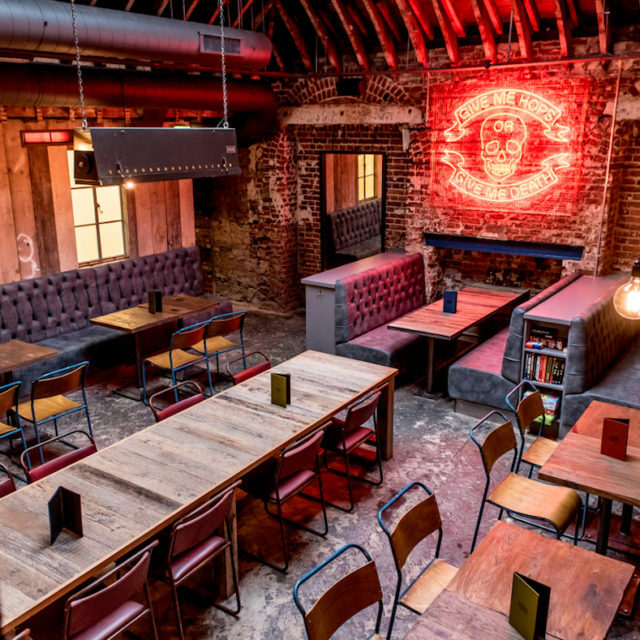 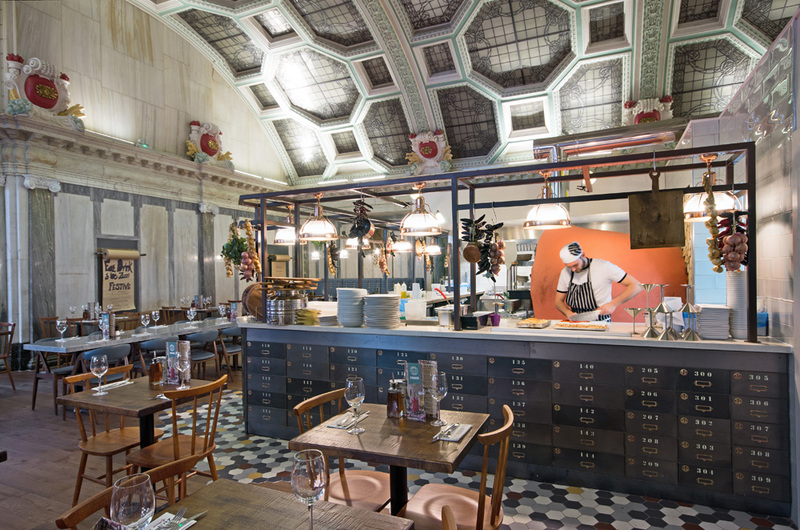 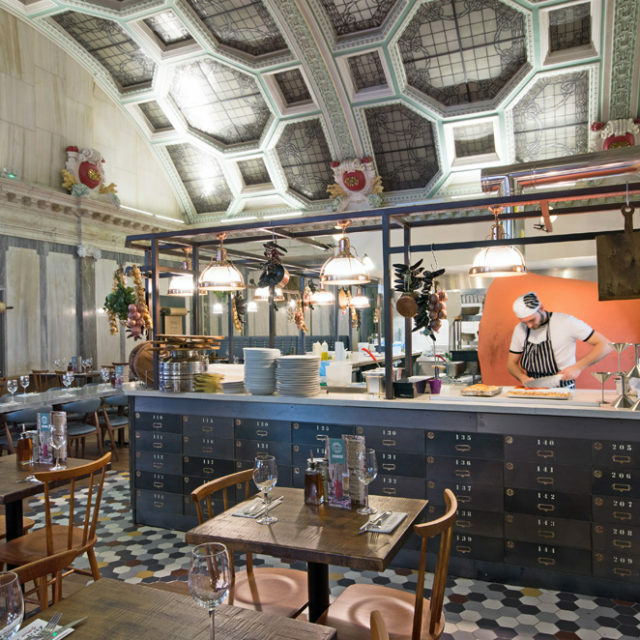 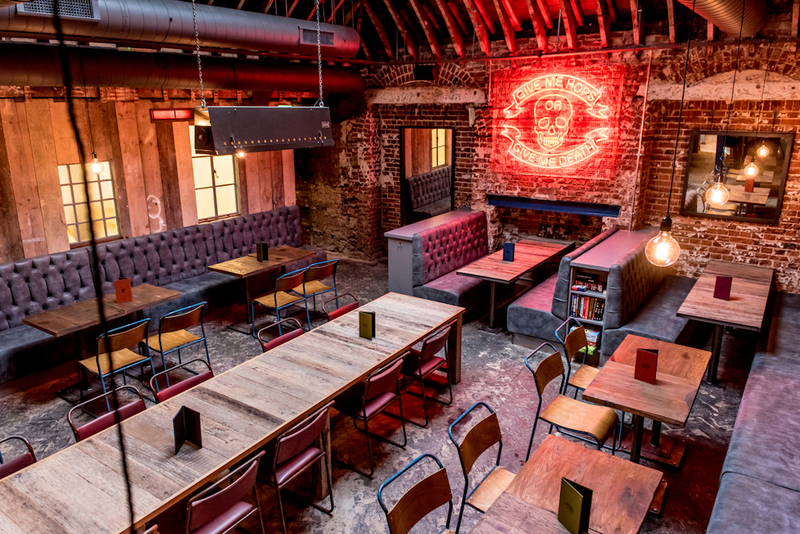 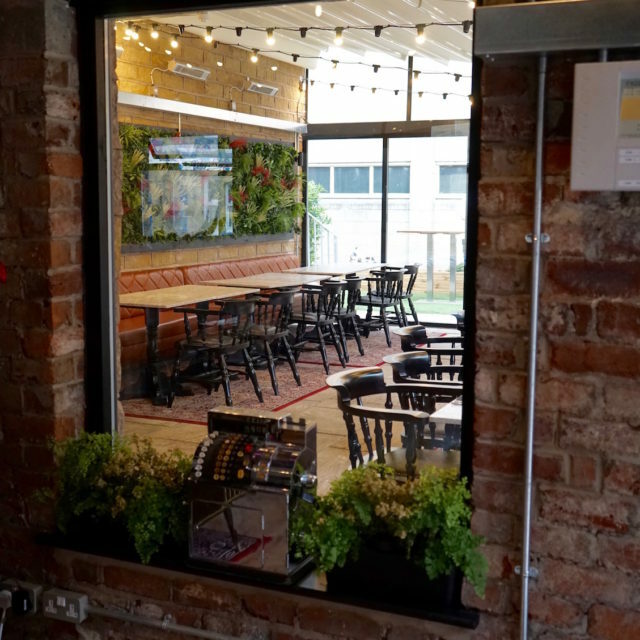 We have done work for a range of bars and restaurants in Manchester City centre, from Zizzi’s on king street to Zizzi’s in the triangle, and Byron. 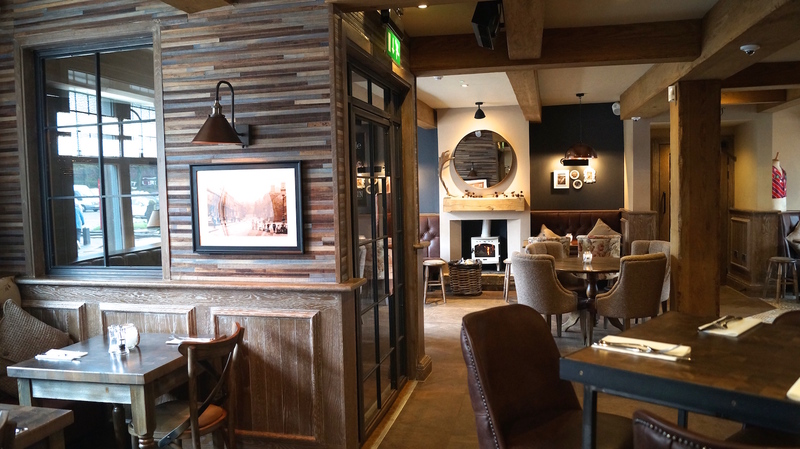 There’s also been a range of bars we’ve fitted in Uppermill. 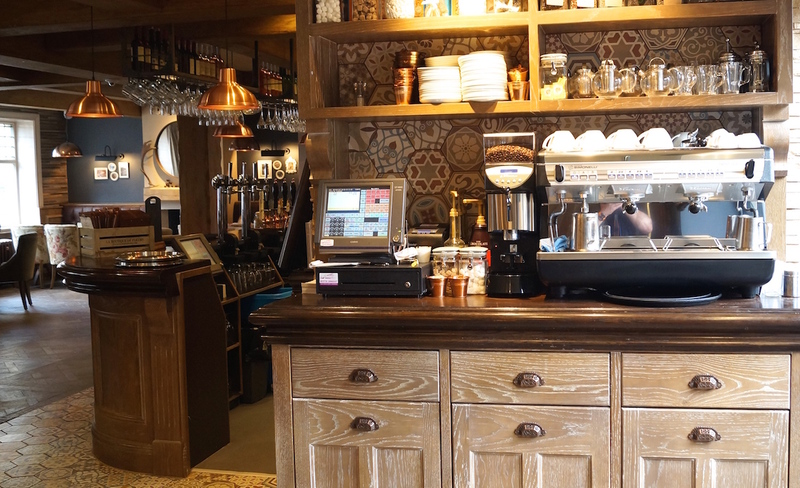 Muse, The Waggon and much more to name.